It’s nearly Fall. That is the time of year that our bodies start to turn inward. Today I want to talk about ways to help you prepare for winter and stay healthy. The first and most important thing I always suggest is to do a seasonal cleanse at the beginning of Fall to get your immune system in the best shape it can be. We accumulate toxins in our bodies throughout the year, and it’s a good idea to clear them out every once in a while. I advise a cleanse in both Spring and Fall, as they come before the more radical seasonal changes of Summer and Winter respectively. The most important thing to take care of at this time is your immune system. Fall is the time of year of the lungs. Your lungs are the regulators of your immune system and they also deal with the emotion of grief. Your lungs, large intestine, and skin are all connected within this same pattern of energy. You want to make sure that everything is strong and healthy. Two supplements that will help everyone’s immune system and overall strength of health are Omega 3 fatty acids and Vitamin D. They are standard supplements that everyone should take or be aware of having in their diet. In order to keep healthy, you should do the basics like washing your hands often and avoiding people when they are sick. However, another helpful essential is to do some immune boosting, especially if you find that you are often sick in Fall or Winter. 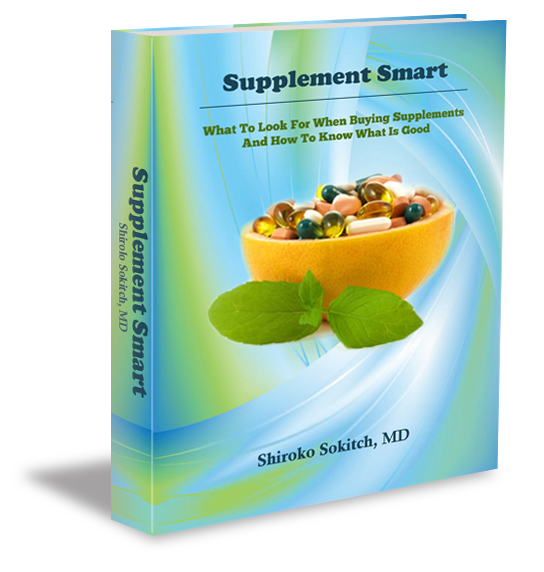 There are products and supplements that help you stay healthy during this time. One of my favorites is a product called Host Defense, which is a combination of 16 different medicinal mushrooms. Another important and helpful tool is my Seasonal Reboot Cleanse. Which I will be showcasing more next week! Staying healthy is something that is important to all of us, and the more you can do to prepare yourself for the coming seasons ahead of time the better off you’ll feel.